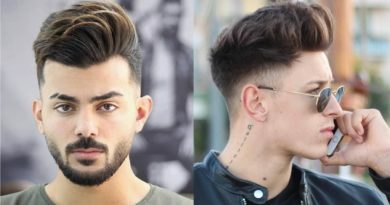 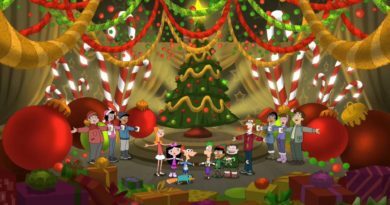 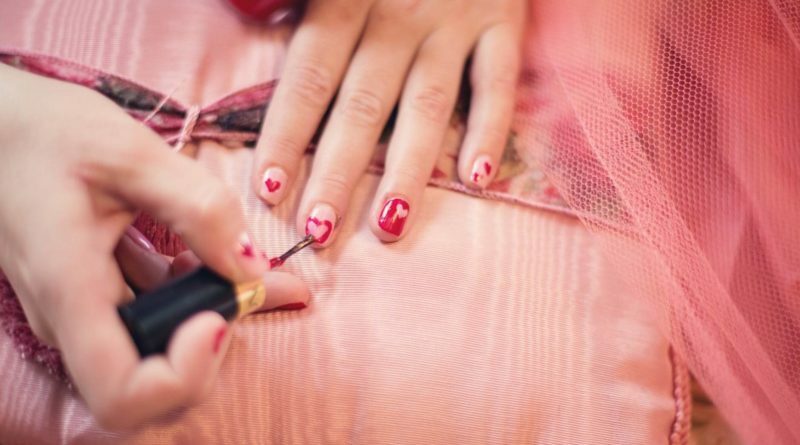 The fashion world is getting bigger day and night. 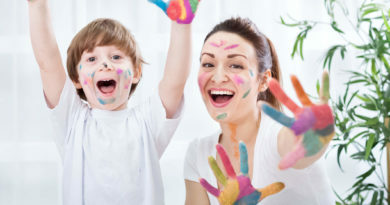 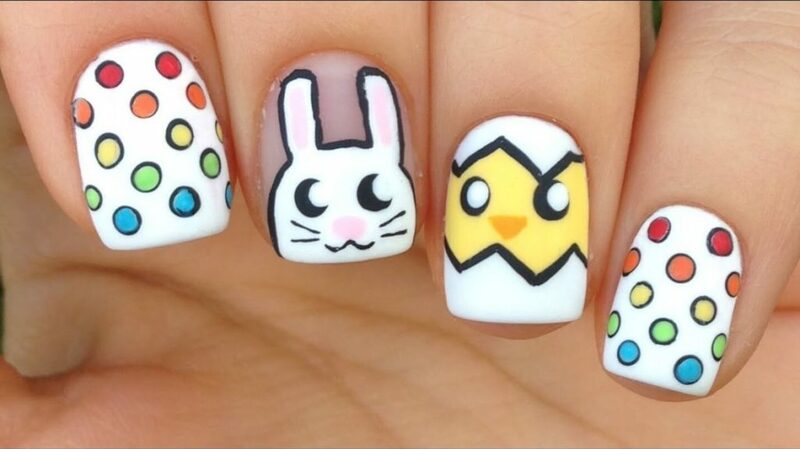 Nail art is one of the parts of the vast fashion industry. 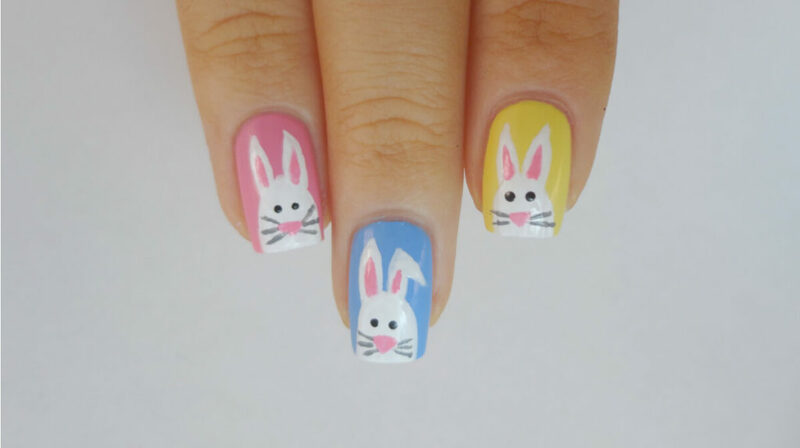 Nowadays, lots of different nail art designs are being created by enthusiastic fashion lovers. 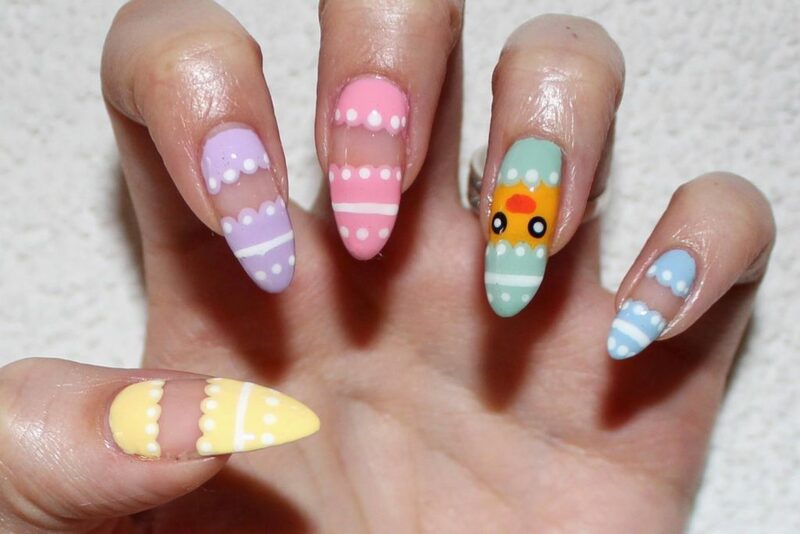 For each occasion, lots of different nail art designs are available. 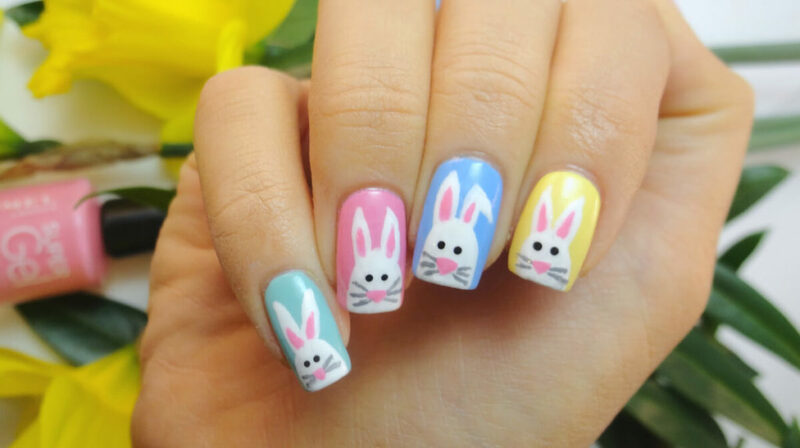 So for Easter also. 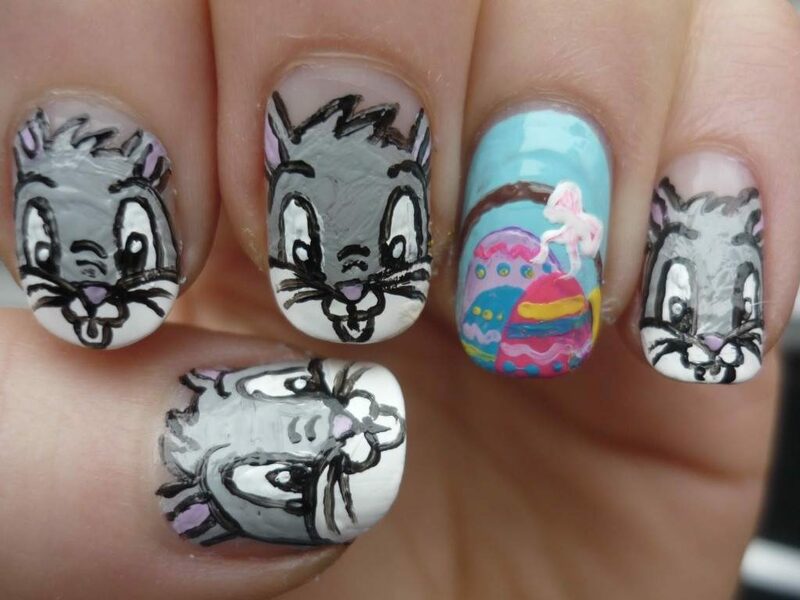 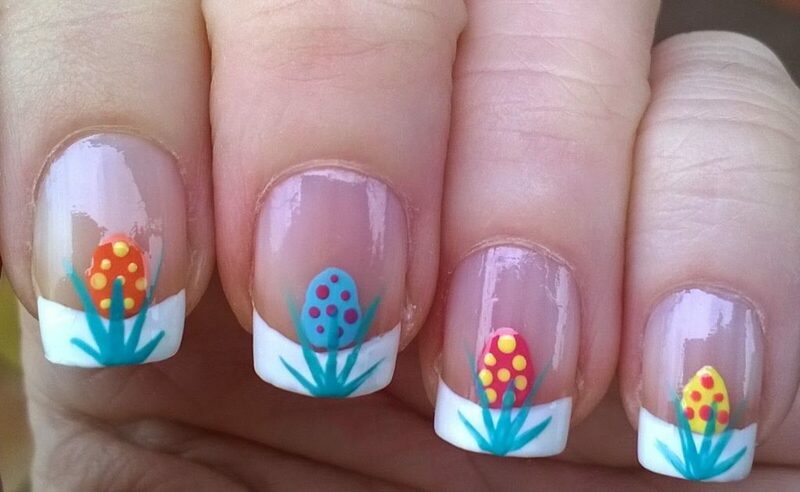 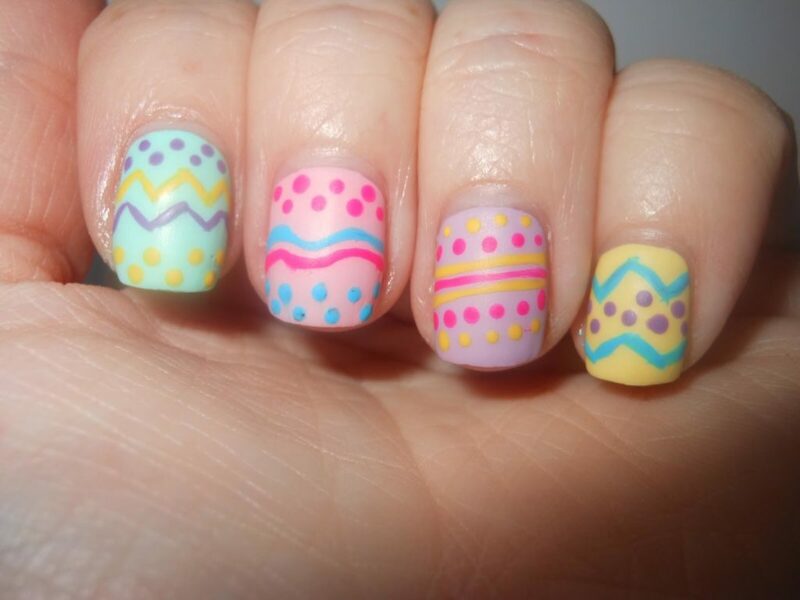 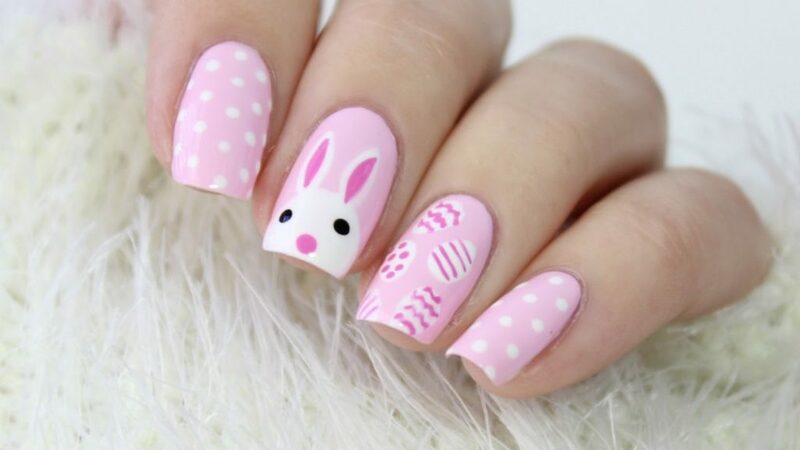 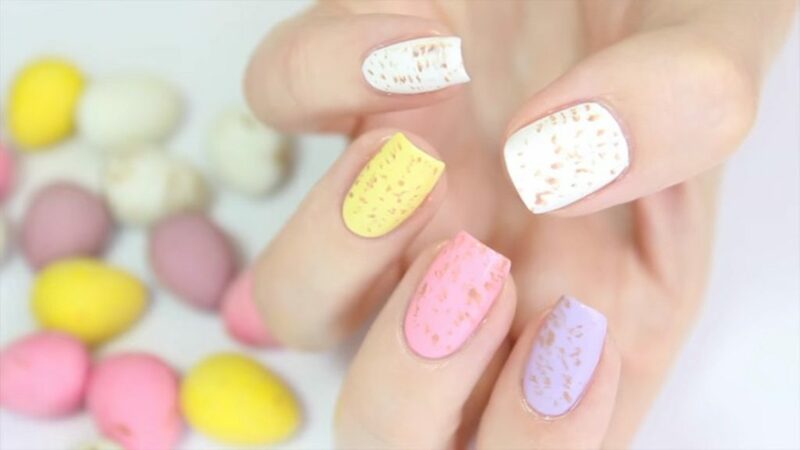 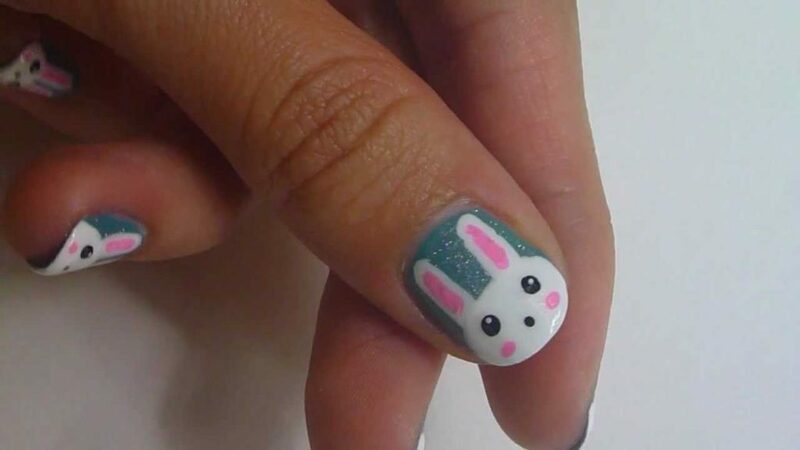 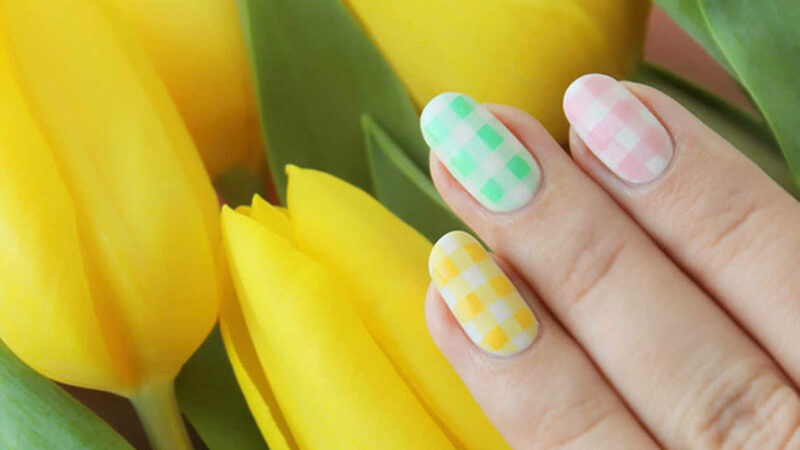 Here we are presenting awesome easter nail art ideas that you should try this easter.